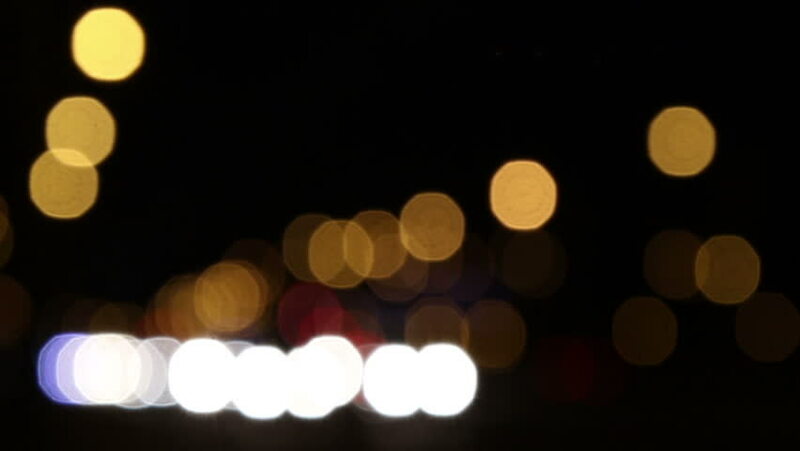 hd00:30Defocused night city bokeh traffic lights. Handheld footage with slight movement. Abstract background. hd00:24City traffic on a busy street by night - car headlights. hd00:10Christmas Balls on Christmas Tree. Christmas and New Year Decoration. Abstract Blurred Bokeh Holiday Background. Blinking Garland. hd00:17Defocused view of busy cars intersection in the city. Bokeh.